When your roof gets damaged, there’s only one name you need to call. 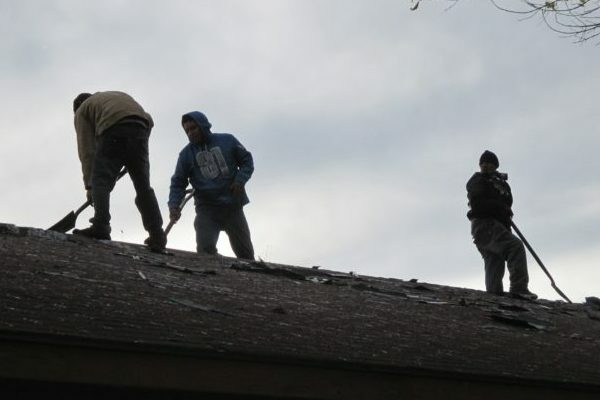 Our team are experts at San Antonio Roof Repair and will fix your roof quickly and professionally. 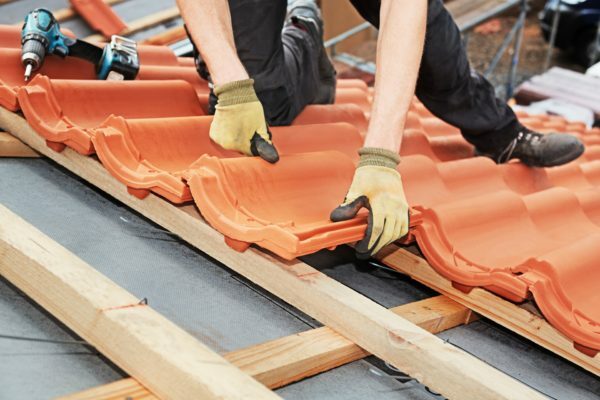 Sometimes, repairing your home’s roof just isn’t possible. When that happens, call our San Antonio Roof Replacement experts at Tower Roofing. We handle all roofing needs. 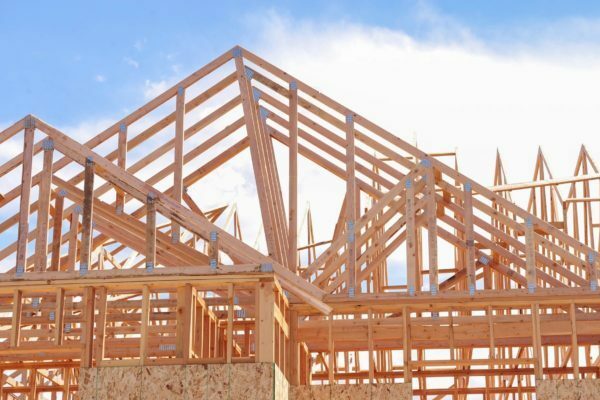 A roof that is made with quality materials and installed correctly will last for 20 years or more. 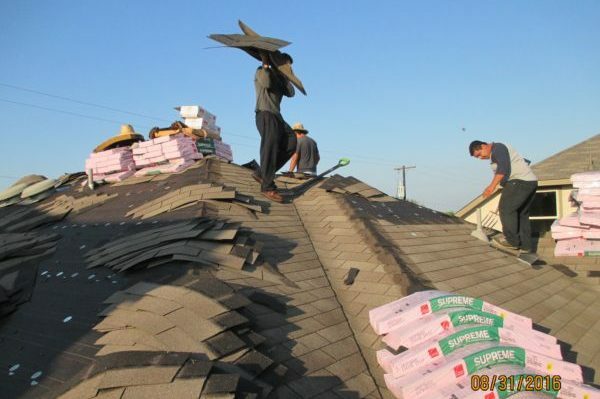 Let our team at Tower Roofing be your San Antonio Roof Installation specialists. At Tower Roofing, we’re experts at all types of roofing services. We’re especially equipped to handle San Antonio Commercial Roof repairs, and are ready to take on your job. 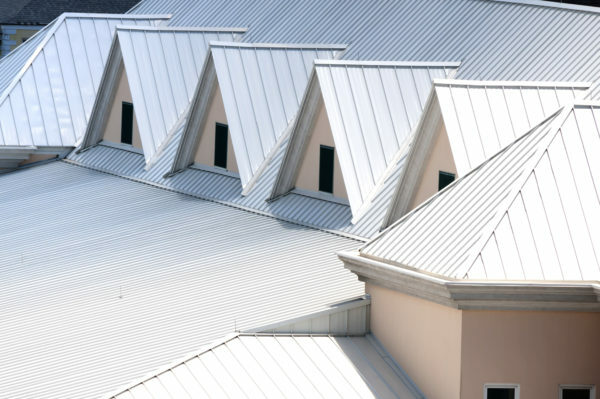 If you’re interested in a metal roof, consider Tower Roofing your San Antonio Metal Roofing pros! We’ll repair, replace and install a metal roof that also helps cut energy costs. 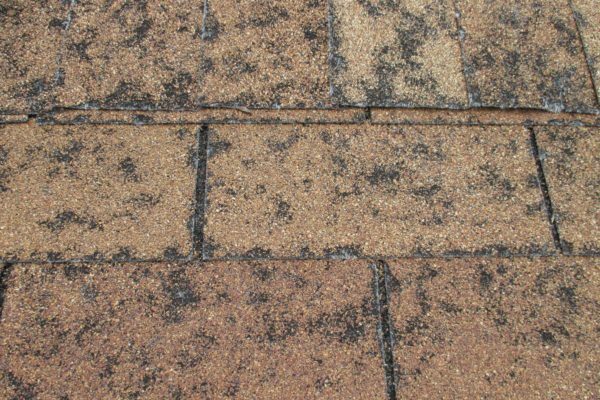 Servicing San Antonio Flat Roofs requires a special level of expertise. 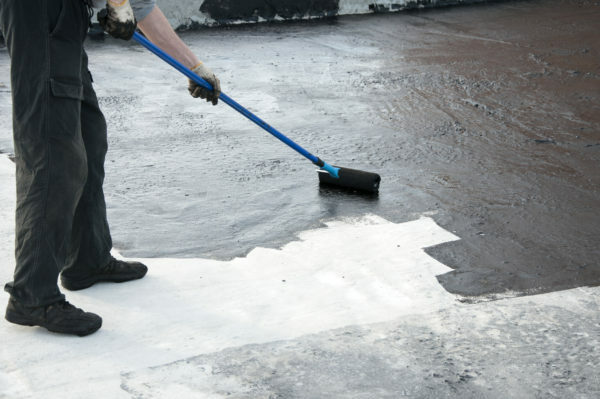 Fortunately, we’ve been handing Flat Roof Repairs for over twenty years. 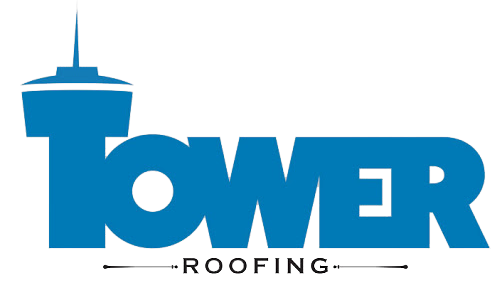 Call our team at Tower Roofing today! Ceramic Roofs give your home a classic, Tuscan or Hacienda-inspired feel. Call Tower Roofing to make sure you’ve got a San Antonio Ceramic Roof expert handling your repairs. Hail storms can cause billions of dollars of damage to area roofs. If you’re hit by a storm, give Tower Roofing a call. We’ve been San Antonio Hail Storm Roofers for over 20 years! 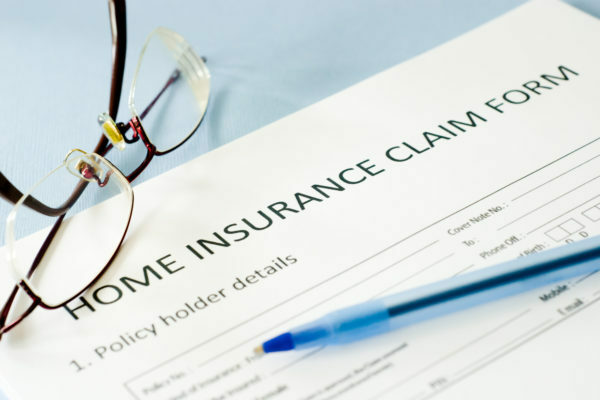 The last thing you want when you’re dealing with a San Antonio Home Insurance Roofing Claim is to be hassled by your roofer. Luckily, we’re experts at working with all types of insurance companies. 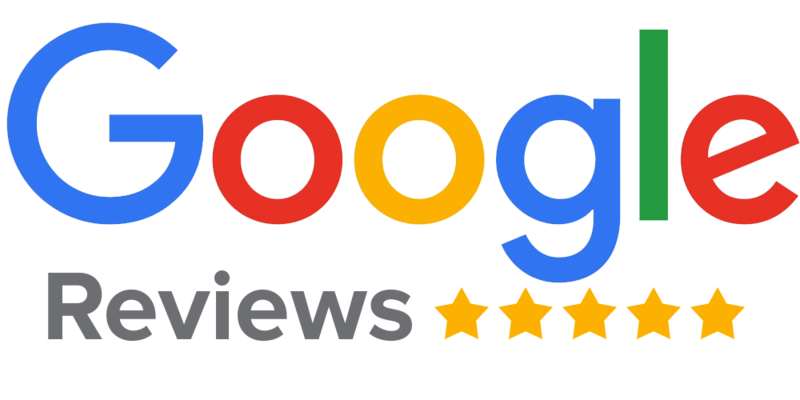 Tower Roofing is proud to service the roof repair and roof replacement needs of greater San Antonio, including: Alamo Heights, Alamo Ranch, Boerne, Castle Hills, Cibolo, Converse, Dominion, Helotes, Hill Country Village, Hollywood Park, Leon Springs, Live Oak, Schertz, Selma, Shavano Park, Stone Oak, Terrell Hills, Windcrest, and more.